Your living room should be a place in your home where you can go to unwind, relax with friends and family, and have fun. If you find that your living room is pretty boring, a few design elements and additions can make your room the cozy spot in your home that it should be. But transforming a room takes a bit of time and it requires a financial investment that can become quite expensive, depending upon how much you need to change about the room and how much can remain the same. If you’re ready to transform your living room, continue reading for some important tips that will help you get started in creating a space that’s perfect for entertaining as well as ideal for settling into after a long day at work. 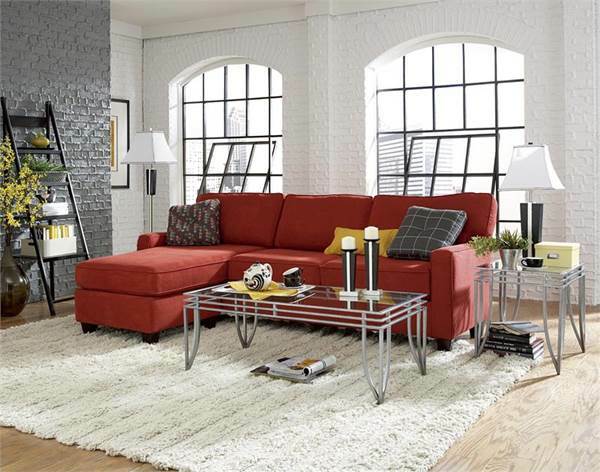 Modern furniture can be a little uncomfortable because designers seem to be choosing style over comfort. 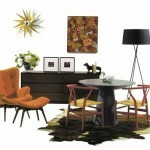 So forget about following trends and, instead, focus on purchasing furniture that is truly comfortable. 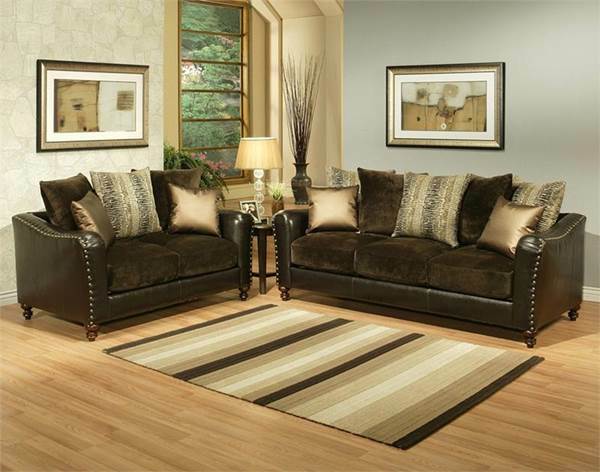 A large, plush sofa and loveseat set is the perfect way to relax after a long day. Pop open that recliner and lie back for a nice nap if you want, or just turn the television on and enjoy your favorite show or movie. 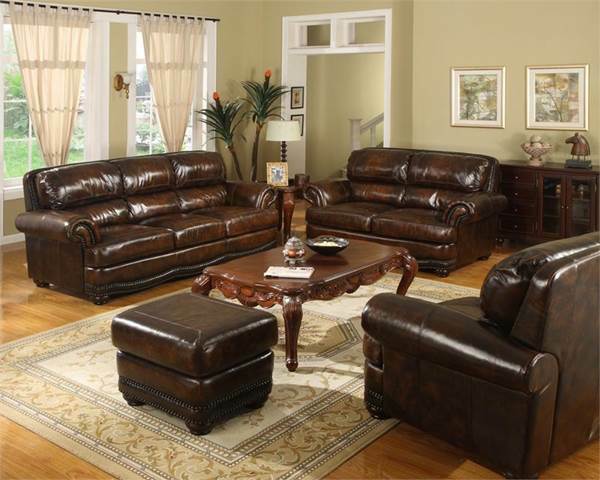 Depending upon the size of the room, you can go for a sofa with a chaise attached or you can instead choose a large sofa that offers a recliner in every seat. Add plush pillows to whatever sofa you choose to make it even more lovely and inviting. These should match the rest of the color scheme and décor throughout the room and add another level of comfort and coziness to your new space. 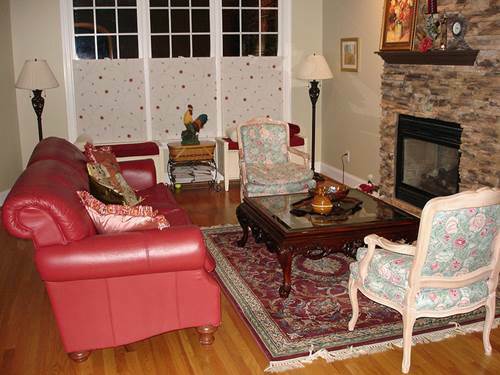 Some people are lucky enough to be able to purchase a home with a real fireplace in the living room, but not everyone has this added perk, which can add warmth, beauty, and coziness to the space. 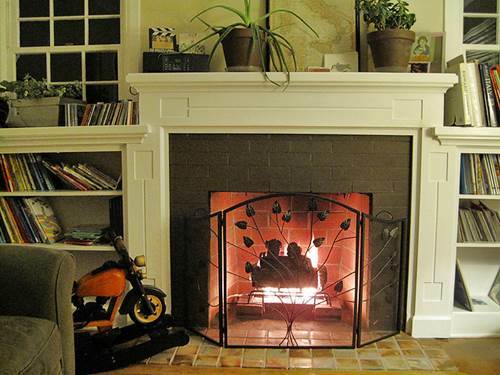 Consider installing a small fireplace that runs off of gas rather than real firewood. It will burn just like a real fire, so you will get the same atmosphere that you would with a real fireplace, but you do not need to worry about the smell of burning wood permeating your home, and there won’t be a chimney to maintain either. There are also entertainment centers that are available in a variety of different wood colors that you can purchase at your local home improvement store. 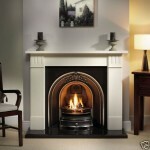 These have built-in fireplaces that run off electric power or a special fuel. The electric fireplaces can pump out heat if you wish, helping you reduce your energy costs in the winter, but they operate using an LED display and fake wood that gives the appearance of a fire burning without any real flames whatsoever, making it ideal for households with small children. A living room is the place where you should be able to go to relax. With the right furniture and accessories, you can transform an average room into the most comfortable room in the house. 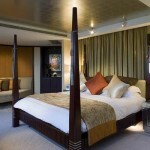 Amelia Parker is a part of the team at Best Offer Furniture, an online shop that provides bedroom furniture. 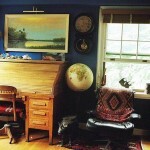 She has a keen interest in home improvement and enjoys sharing her ideas via blogging.